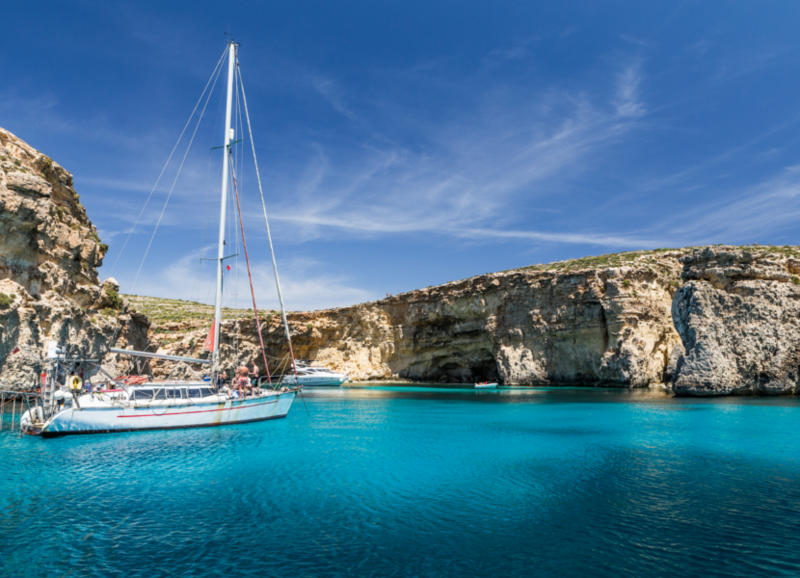 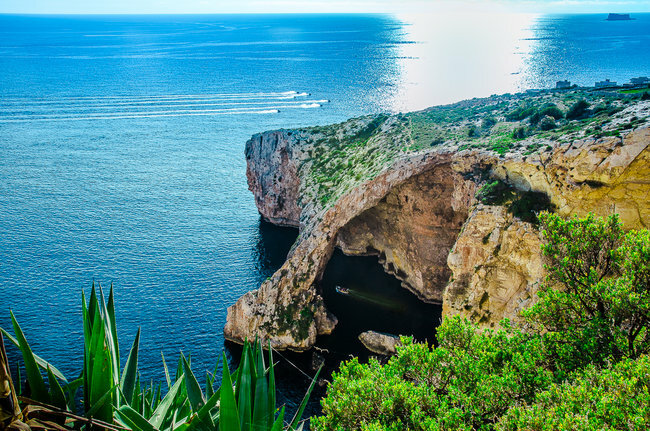 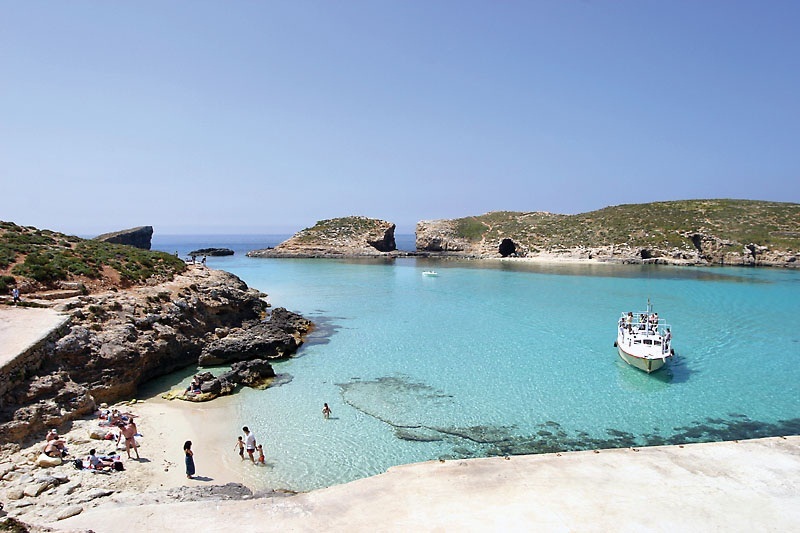 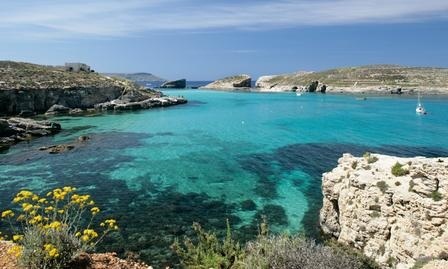 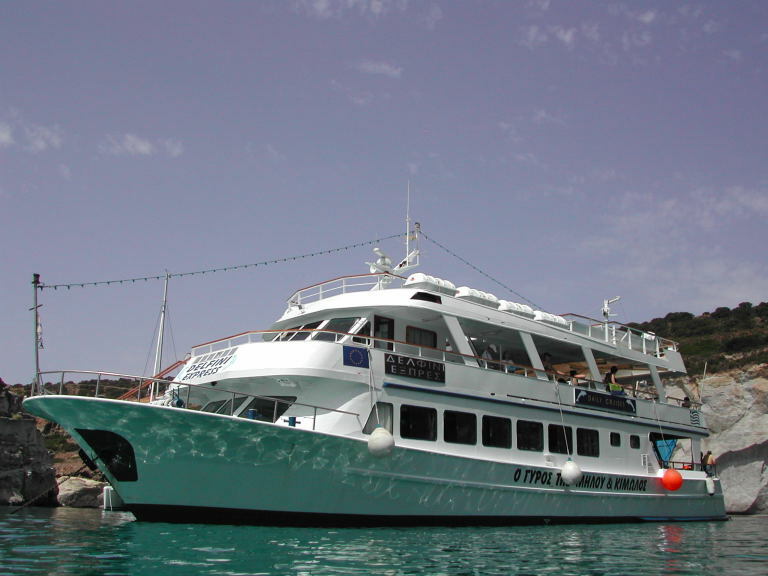 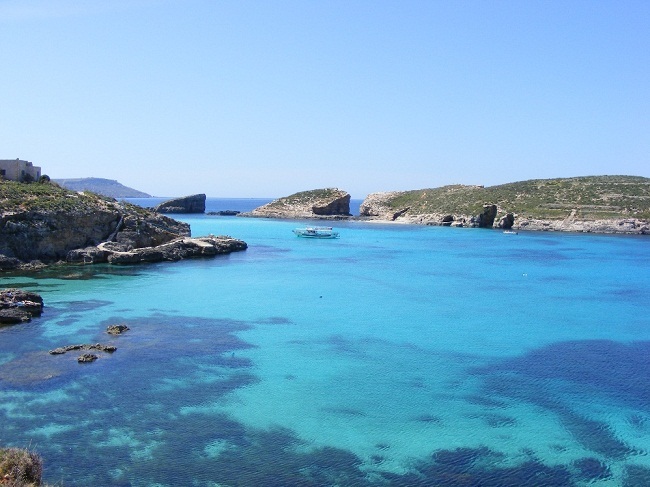 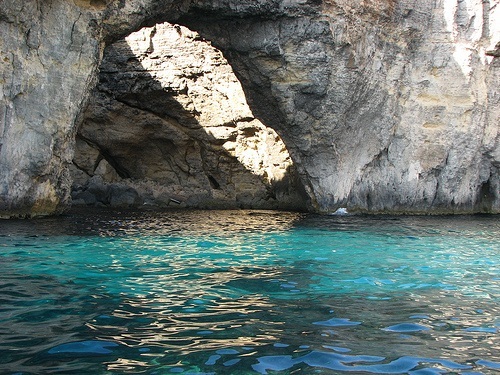 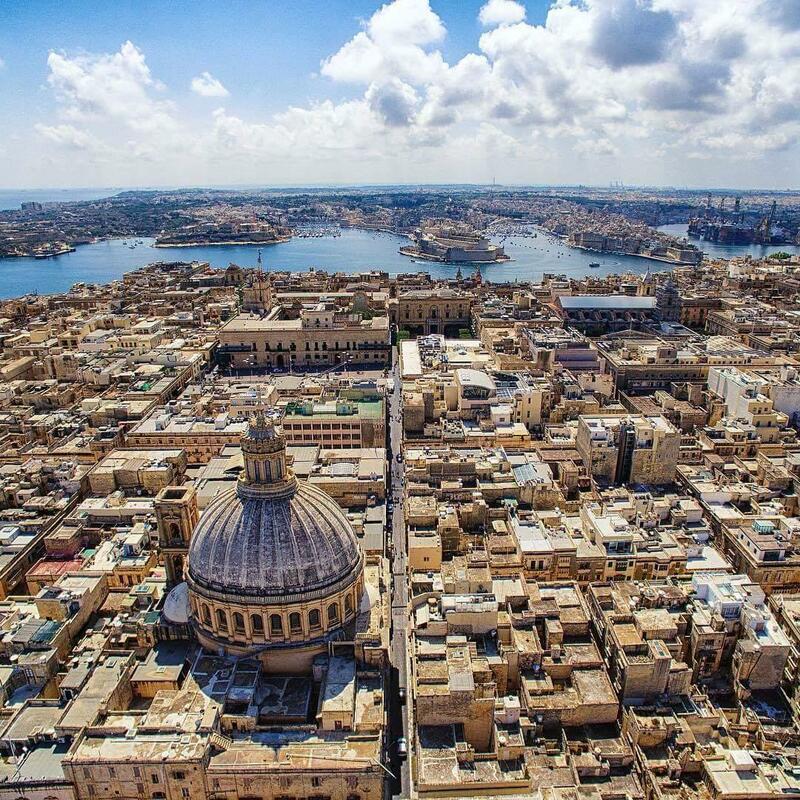 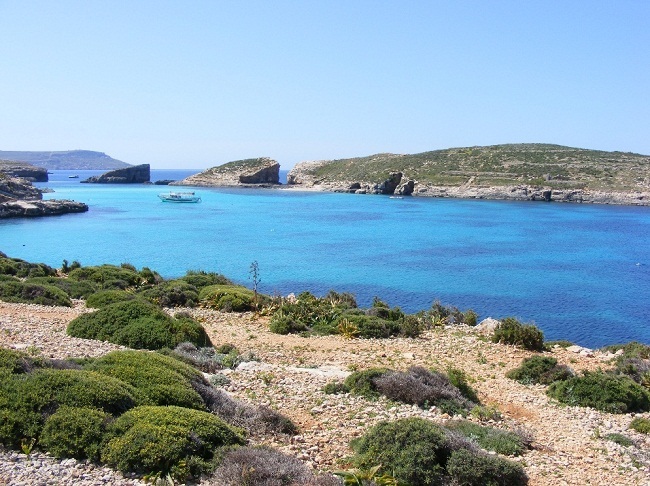 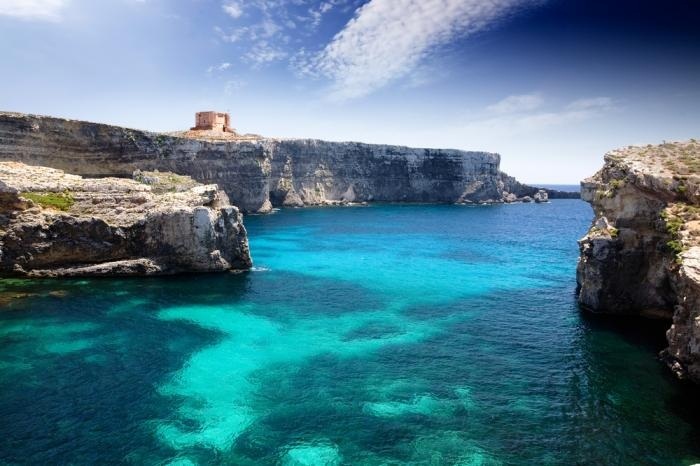 We cruise directly to the Island of Comino where we spend the day soaking up the sun, swimming in the crystal clear waters of the Blue Lagoon, relaxing on the boat or lying on the beach. 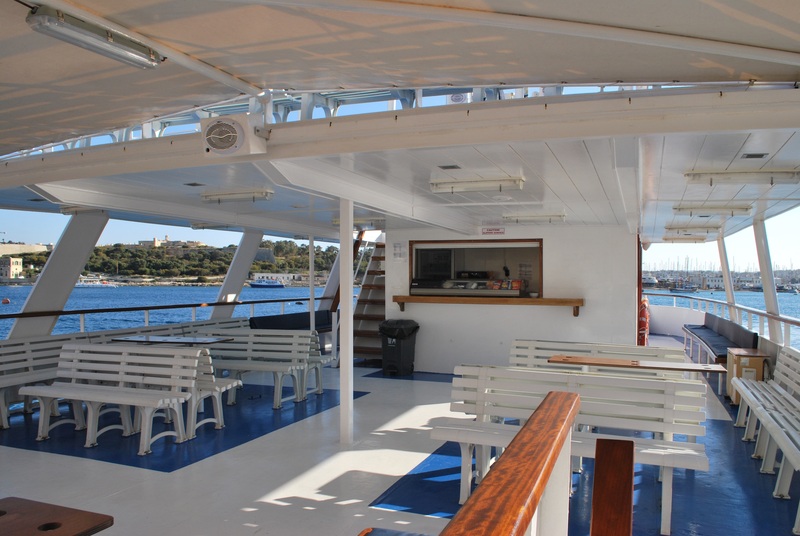 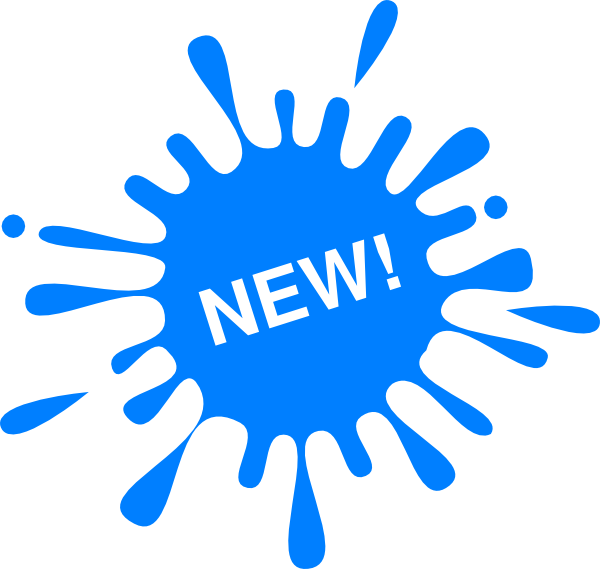 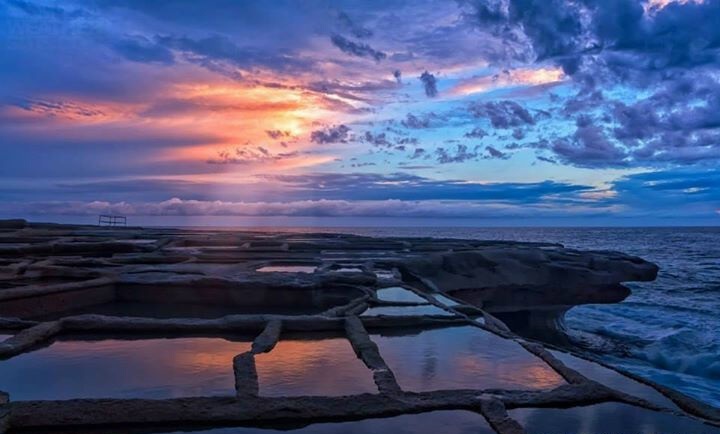 The boat will be anchored at the Blue Lagoon so you will have full use of facilities on board such as bar (serving snacks and beverages at reasonable prices), fresh water showers, snorkels & masks (small charge applies), toilet & air-conditioned area. 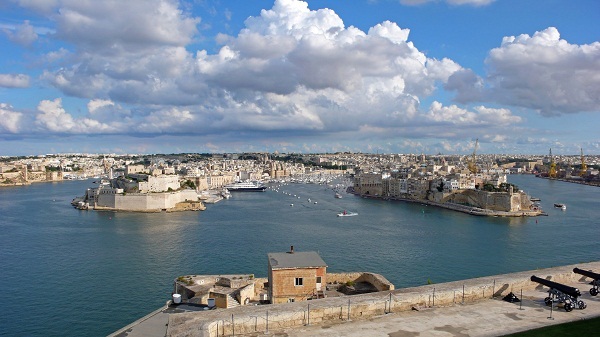 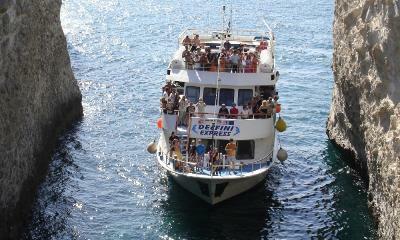 Boat leaves from Sliema Ferries at 1015 hrs and returns to Sliema at 1830 hrs. 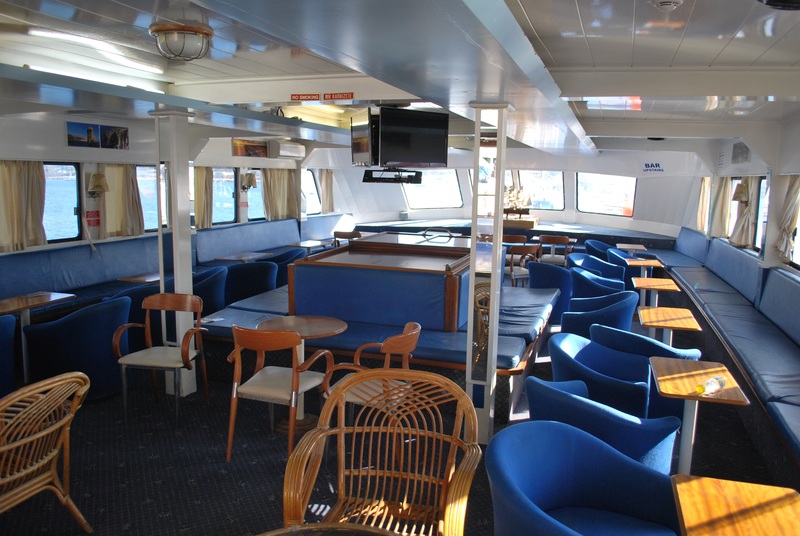 Boat leaves from Bugibba Jetty at 1115 hrs and returns to Bugibba at 1730 hrs.